… The Not-S0-Sweet Side of Granola … And I Like it That Way! 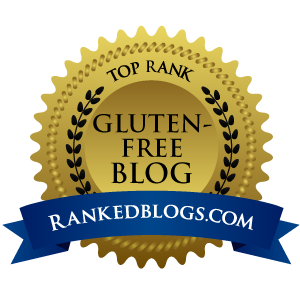 There are a number of gluten-free granolas on the market, each with its own character and nutritional perks. 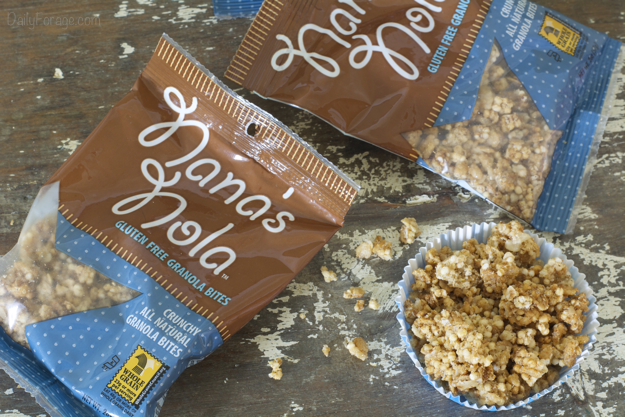 Nana’s Nola Gluten Free Granola Bites fits right into this category. And it’s a good fit. 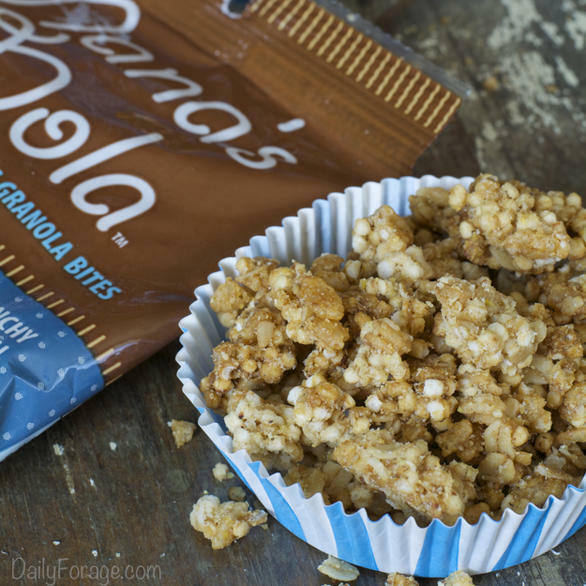 This granola is different than other gluten-free granolas I’ve tried. Made with only organic ingredients and using strictly brown rice syrup and agave syrup for sweetening, the mixture of rolled oats, crisp brown rice, puffed quinoa, and sunflower seed meal, combined with a few other ingredients for good measure, makes a unique combination of goodness. It’s not too sweet. In fact, it took a couple of bites to realize there were sweeteners in the granola. I find this a pleasant change to the all-too-often sweetened-to-death snacks on the market these days. Crunchy is such a subjective term that I hesitate to use it, but there is a nice, really nice, slightly crunchy texture. This crunch yields when you bite into a cluster and chew the little bits and pieces. Similar to a rice krispy treat (you know, the gluten-free, dairy-free kind made with brown rice cereal) in the texture and chew – but definitely not in comparison to the sweetness. 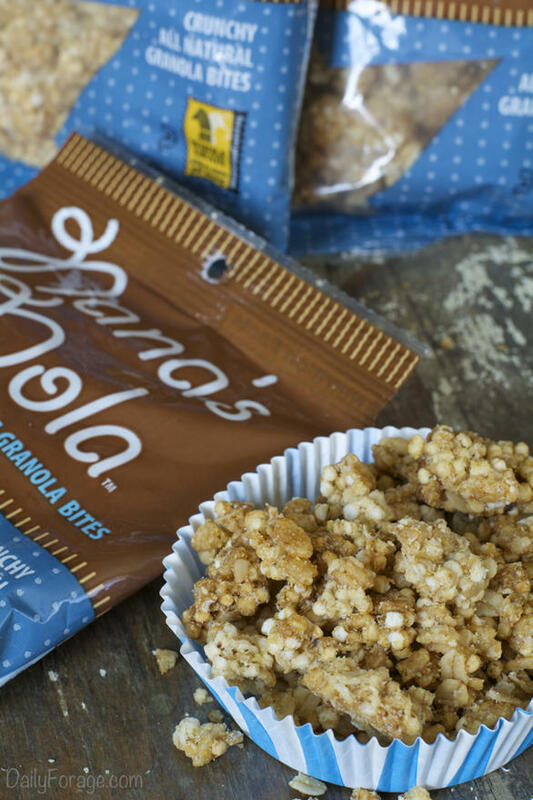 Nana’s Nola is packaged in 2-ounce grab-n-go bags. A smart idea for snacks when hiking, playing outdoors, picnics, school lunches, and so on. Want to get some of your own Nana’s Nola? Check here!